Do you have non-mission critical applications that require economical high capacity and reliability hard disk drives? HPE SATA Hard Drives are built for reliability and larger capacity needs for today's non-mission critical server applications and storage environments. These high-capacity drives provide the lowest $/GB, and the best price advantage for non-mission critical applications with low workloads of 40% or less. 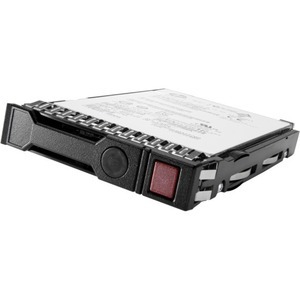 Up to 8 TB SATA 7.2K LFF 512e Helium Hard Disk Drives.